Next to reversals, Extraordinary Writs of Mandamus always intrigue me. When filed by VA attorneys, they are generally a good read. 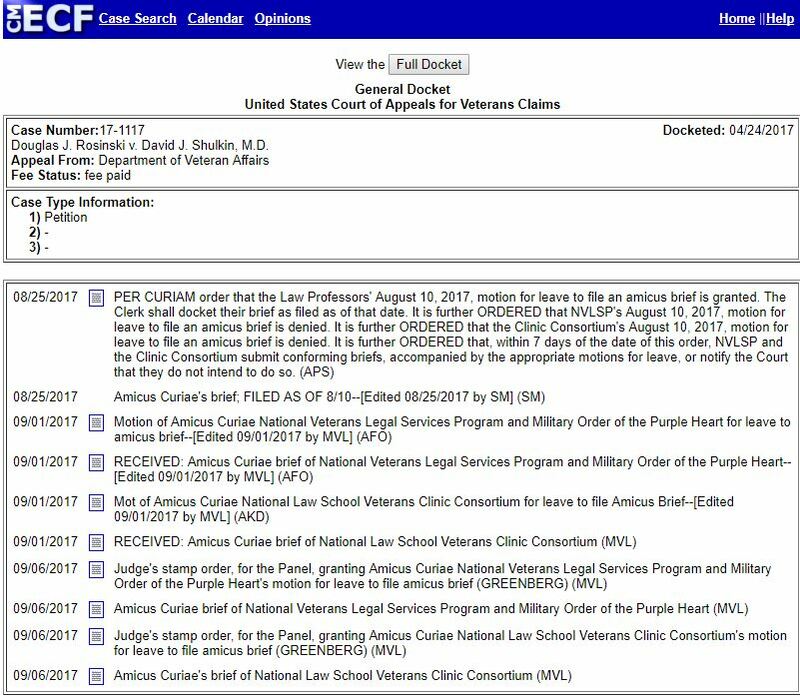 When constructed as a class action suit to rein in the VA’s excesses, they are generally destined for immortality akin to Gilbert v. Derwinski or Chevron USA v Natural Defense Resources Council. The gist of this one is simple. We, as agents and attorneys, are precluded from getting a peek at a Veteran’s preliminary “confirmed rating decision” (sans signatures). However, were we VSOs, we would be accorded this courtesy in an attempt to ensure fairness and accuracy to the Veteran in question. Let that sink in. 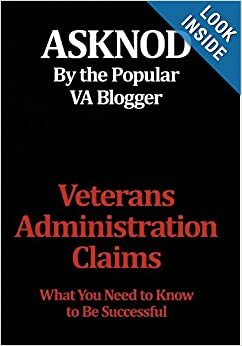 The advocates most likely to be aware of current statute and regulation are disbarred from the process simply because we are not a Veterans Service Organization representative. The VSO rep, who invariably knows little to nothing about VA law, is given free rein to peruse the document and make suggestions on the legality, effective date and much more in spite of their virtual inability to comprehend 38 USC and 38 CFR. This fustercluck has been accepted law for aeons and the VA Secretary ardently defends his policy. The final wrinkle in the saga occurred when they allowed a real attorney in to review a decision recently. That broke the log jam figuratively and set the stage for Mr. Doug Rosinski, admittedly one of the finest VA attorneys to enter the practice, to pounce. And pounce he did. CAVC 17-1117 is going to be a glorious piece of work. Imagine being allowed to sashay on down to the local Fort Fumble and inveigh on how the VA rater must have been raised by wolves to arrive at such a comedy of errors before it becomes set in concrete? This single change in policy could very well portend a sea change in how we, as Veterans, are rated. The most obvious implication is that it could take years of appeals off the table by forcing the VA to do their job correctly the first time out rather than the present hit-and-miss system of endless appeals, lowballing, lost evidence, ad nauseum. Not to be outdone, numerous amicus curiae are lining up down Indiana Ave. NW waiting to submit their two cents as well. All in all, this minor modification could very well eliminate the backlog at the Board of Veterans Appeals in short order. If we, as advocates, were allowed into the process at this stage, a lot of grief and error would be erased. In my own case, it would have saved me over eight years of litigation. Of course, you just know who is going to raise a hue and a cry to be heard all the way to Congress. VSOs will try to argue that they are chartered by Congress and entrusted with all Veterans welfare. Why just look at their latest remodeling of the claims process called the Fully Developed Appeal for confirmation they have their head up their collective asses and are using their belly for a porthole. My apologies to any US Navy folk who are offended with my analogy. We’re entering a new era of Veterans law. The Fed Circus recently accorded us the right to class action suits at the CAVC level and this will be the tip of a very large iceberg of same. Senator Alan Cranston,God rest his soul, led us out of the desert when he pushed for the VJRA so vociferously in 1988. It’s been an uphill battle in the ensuing decades but the volume and quality of the justice in the interim, not to mention the judicial tenor of the newer Federal Judges sitting on the CAVC has improved remarkably. This one’s going to be a barn burner, I assure you. Bon appétit, Veterans. P.S. Holy Mackerel. They denied him justice. This will eventually change (we sincerely hope). It’s sooooooooooo backasswards. This entry was posted in All about Veterans, CAVC Knowledge, Extraordinary Writs of Mandamus, KP Veterans, NOVA Attorneys, Tips and Tricks, VA Agents, VA Attorneys, vA news, Veterans Law and tagged asknod.org, Disabled Veteran, DIY vA Claims, Gulf War Vets Help, Help with vA Claims, Helping Veterans, Service Connection, Veterans Benefits, Veterans claims help, Vietnam Veterans Claims Help.. Bookmark the permalink. Yes, “IT” is complicated, but not “too” or all hope would be lost. O.K., maybe The Court might/may interpret the statute a minuscule leaning left or right of legal center albeit still within purview of one’s citation to their respective case/claim/appeal, OR they may just throw (one’s appeal) it out entirely citing irrelevant; either way one has the potential of winning or being one step further to possibly setting a precedent for others to cite later. But Attorney Rosinski really does really put himself out there for veterans (he’s a Navy vet). He was on Hadit back in 2009 but I don’t know where the talk is archived. Maybe Jerrel can invite him on to discuss CAVC 17-1117. The time has come for this to change. One can listen to the CAVC oral argument recordings if you want to follow a particular case. Excellent link, appreciate that. It seems to moi that “the system”; i.e. the V.A. and it’s Agents; not the CAVC does virtually everything it can to discourage the Individual to prevent navigation/ to navigate and succeed in their respective (small) victory/ies;within that/their system. 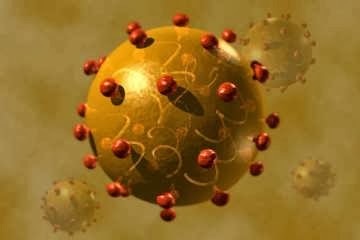 I linked on the above and just listened to the last hearing which had as representative for Appellant; a “Doctor” with a medical opinion about the case who was also acting as attorney for the client and the brief discussion I heard was whether this relationship would prevent his medical opinion on Tinnitus. I’ll File a New Claim as soon as my Appeal is returned to BVA and Decided upon; or not IF we go back to CAVC for Round #2, and in which I will attempt to represent myself; having been there once before with attorney who by some effort got me a Joint Remand (guess I’m one of ” *3,194 Appeals Remanded to Board”; far right corner bottom of “Life Cycle Of a VA Appeal”; 12-22-16;Board of Veteran’s Appeals (Board); FY 2016. My Appeal Jt.Remand was January 26, 2016. Just my opinion, albeit seems that nine months (now) would suffice for “gathering evidence” at AMC or RO; especially under the Court’s order for “expeditious”!?? So this is the SAME VSO that withheld my December 2010 BVA Decision under their desks or whatever for a PERIOD of 442 days? As in you’re LATE; get out of my CAVC; which is what The Secretary tried with moi in 2015 (To Dismiss the/my Appeal) albeit they lost/ I won according to subsequent CAVC Order/decision. I’m supposed to trust these guys with my Claim/Appeal??? Great News;CAVC-Rosinski v. Shulkin!! Thanks again Asknod! Are the VSO’s required to take classes? Get some sort of certification? I mean, if I was a VSO I would want to know as much as possible. Maybe I would ask you if I could do an internship with you. But then again, I’ve always been considered “controversial”. SPrice….I think you be great at this. You have so much knowledge already. It’s too complicated. But sometimes Alex lets me help him with the research part which is what I enjoy doing.